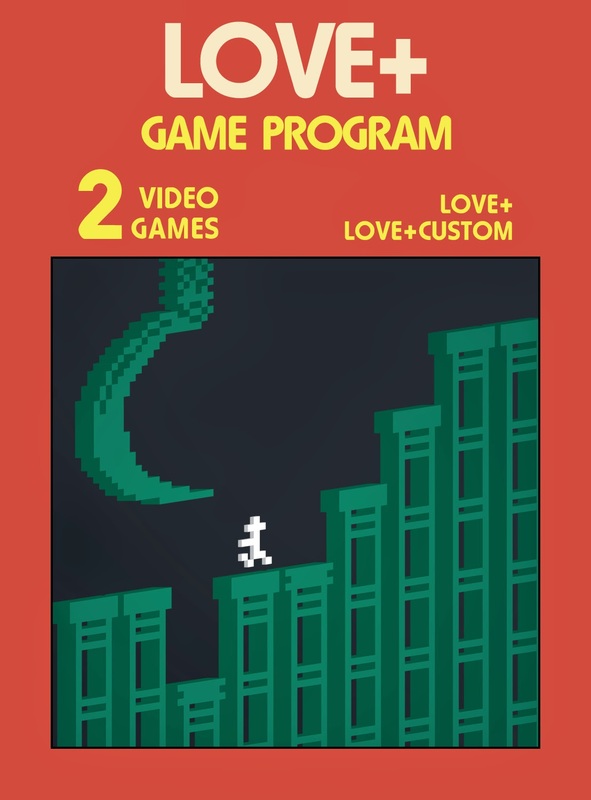 Love is described as a minimalist platforming game that is uniquely designed with an extremely retro aesthetic and tough-but-fair level designs. 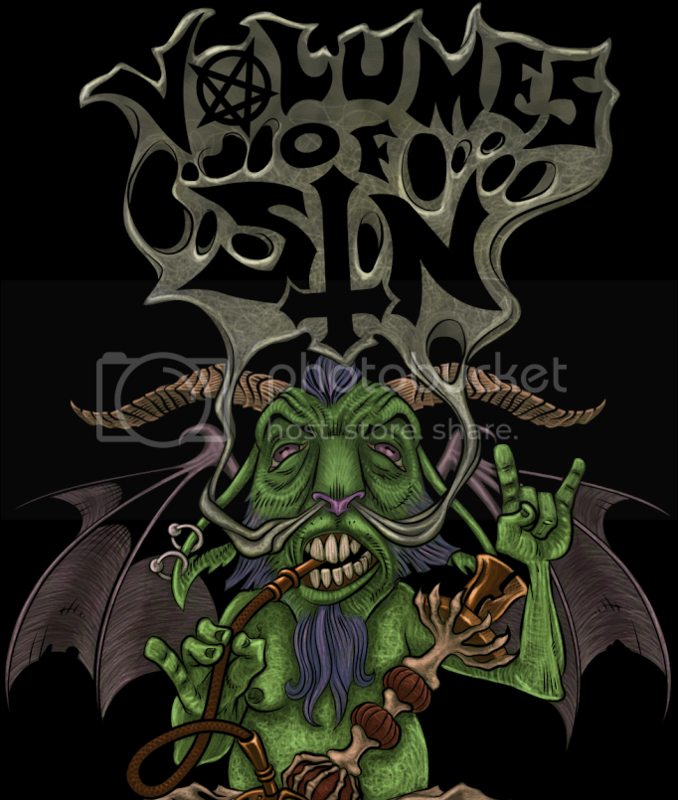 This indie title has been both developed and published by one man, Fred Wood, and has come to light on both Steam and Desura at this time; as well as a light version on Ouya. What should gamers be expecting from this Atari styled platforming adventure? There is a total of twelve levels in Love, each with a unique set of obstacles, color schemes and soundtrack composed by James Bennett. The levels are rather short, but decently challenging on their first playthrough as the gamer will need to decide the best routes to take and avoid getting hit by falling pixels, spikes, or utilize well timed jumps and maneuvers for levels that have disappearing/reappearing blocks and death traps. 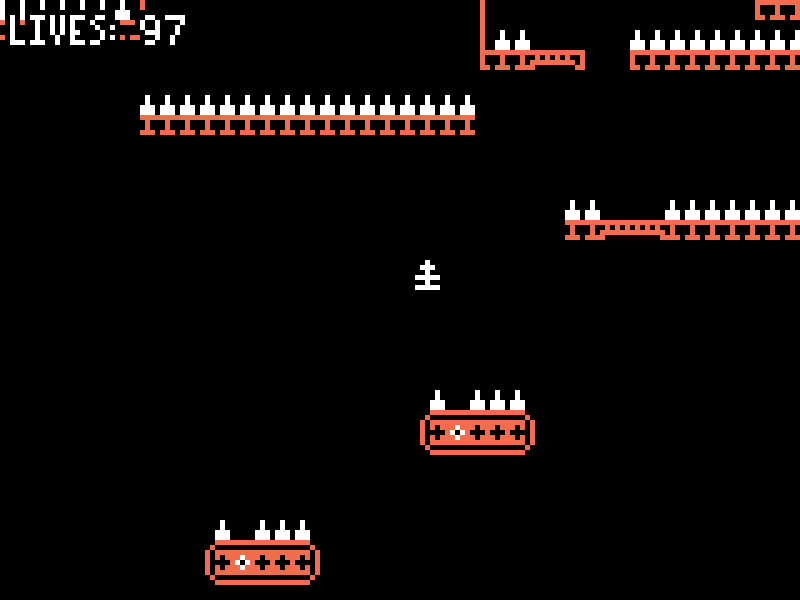 The minimal retro-grade, 3-color art design of the game gives room for the player to use their imagination from time to time, such as in the sixth level where white pixels drip from the ceiling and are leaking out of larger pools, in a sense acting as acid or some type of chemical waste. The controls are simple and tight, the player will be able to run left and right while having access to a jump button, a suicide button for those extra frustrating moments and a button that sets a spawn point; this feature greatly reduces the toughness of the game as without it the player would have to repeat the level from the beginning if they were to die. The controls are extra tight, which makes the much needed precision accuracy easy to pull off after getting used to them. One frustrating element that comes from the controls are the bouncing platforms or sections, where the player can control their jump by repeatedly pressing the jump button to stay low or not press anything to go higher, however the jumps are somewhat random in their height and require acute timing to master. There are a variety of modes to keep the audience entertained, from an easy mode with unlimited lives to the standard mode which has 100 lives to YOLO mode where the player only has one life and death will result in the failure of the game. There's also a speedrun mode that tracks how long it takes for the gamer to complete all twelve levels and includes leaderboard submissions at the end of the run to compare to the community. While there are twelve set levels, there is an additional custom level portion that can be played once the original levels have been exhausted of their fun factor. Overall, Love is an original effort that's fun for a short duration of time. Players will be hard pressed to keep playing after a couple of hours, as the game exhausts itself quickly due to the limited variety of levels and challenges. Only the most skilled will find themselves completing the YOLO mode and those seeking punishment will enjoy speedrun modes as this game type disables any spawn points, resulting in the player having to restart their mission from the beginning of the level. For $2.99 USD it's a worthwhile title and an enjoyable time killer.